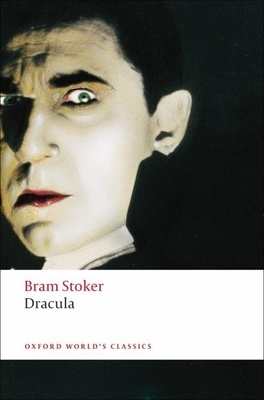 Bram Stoker's classic vampire story has haunted and disturbed the modern imagination for a hundred years. Blood, information, and hypnotic energy circulate furiously among the characters until the tale reaches its violent climax. This new edition has an Introduction and Bibliography which draw on the latest scholarship, and detailed Notes which explain literary, geographical, and technological allusions the novel. Maud Ellmann is a University Lecturer in English, University of Cambridge, and Fellow of King's College, Cambridge.